Protect your system! Obviously, if you’re fishing, you’ll be using sharp hooks. These hooks can snag the wire going out to your bulb, which will cause your system to trip. Each of our systems come equipped with a GFCI plug for safety. So, if anything in the system is damaged, the GFCI will turn it off to avoid any further damage. The best way to protect your system is to get some form of protective sheathing around that wire. Our version of this protection is called Wire Shield. It’s just a heavy duty hose that wraps around the wire and adds a layer of protection to it. If a hook were to snag the Wire Shield, it wouldn’t cause any damage to your system. Choose the right bait or lures! In order to be successful, you have to match your bait or lures to what you see at your light already. If you light is full of tiny shrimp, then use a shrimp lure or some shrimp bait. If you see more schools of minnows, then try to use lures or bait that match the same size. 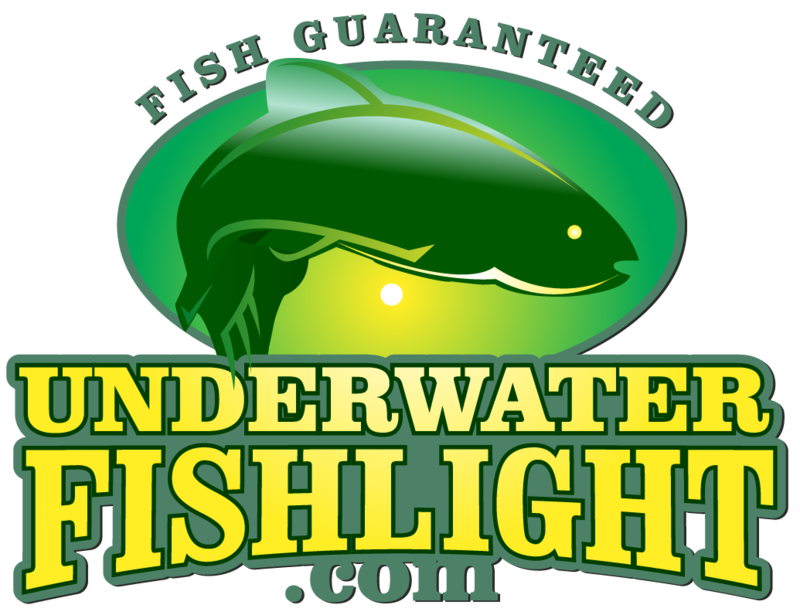 The predator fish at your light are already attracted to the current food source (baitfish). By matching your what’s on your hook to what’s on your light, you’ll find much more success! Don’t scare them all away! Fish like snook or tarpon are very smart. If you were to start overfishing your light, you might start noticing less and less predator fish. While the lights are great for fishing, it’s smarter to only fish your light every few days to ensure you don’t spook your prize fish! These are just three simple tips to help you land those big fish at your light. You can see them, now go catch them! !